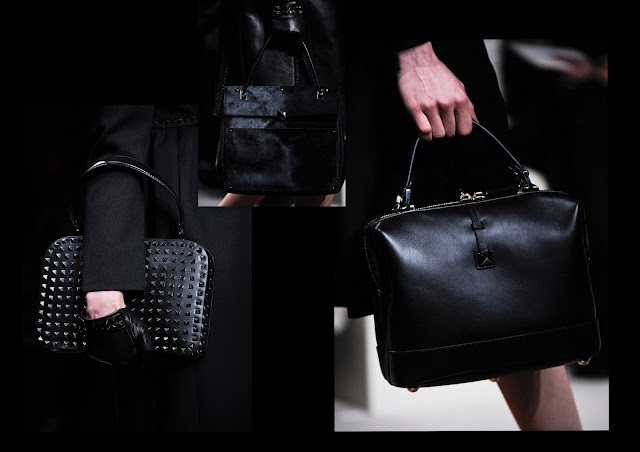 There is nothing about richness in the latest handbags signed Valentino. They leave so much room to the imagination. And you can wear them with absolutely anything that comes to your mind. It is like the two famous designers of the Italian hous established their own handbag code. And one can only follow.